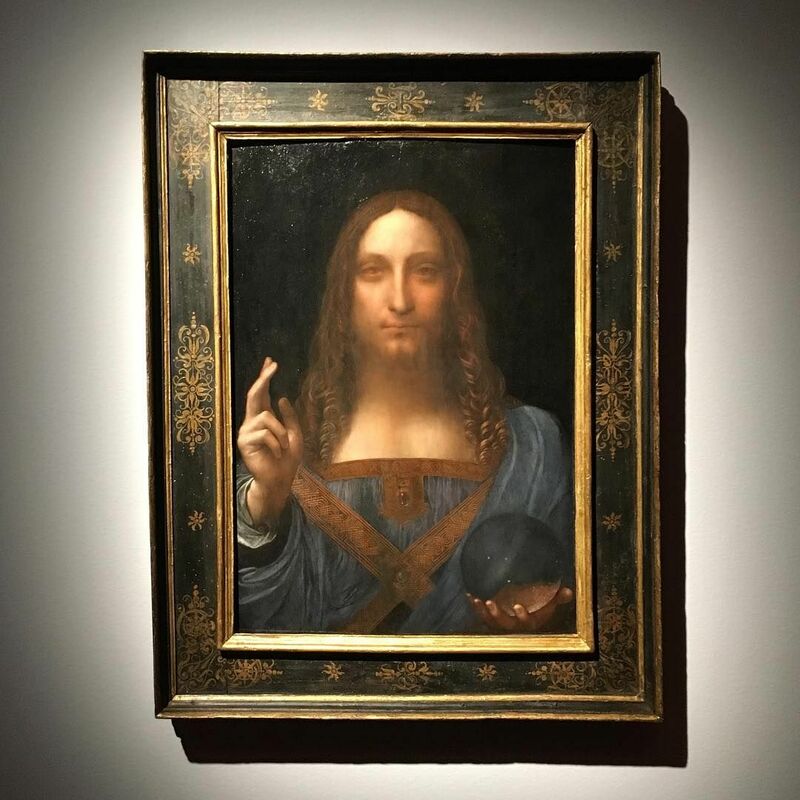 “This is the Holy Grail of old master painting, and the greatest art rediscovery of the 21st century," said Alan Wintermute, a Senior Specialist at Christie’s, as he introduced the painting Salvator Mundi this morning at Christie’s Hong Kong office in Alexandra House. If you think that sounds like an overstatement, think again. Wintermute is right. After all, not many works of art can claim Leonardo Da Vinci as their creator, not a US$100 million price tag (and that’s just tentative, the figure is bound to go up in the coming month) attached to them. None but Salvator Mundi can, to be precise. The hype is more than legit. Salvator Mundi is the 16th masterpiece by the Master—as the Italian genius is referred to—known to exist today, and only re-emerged in 2005, the first discovery of a Da Vinci artwork since 1909. Before then, its faith passed through the hands of King Charles I (back in the 1600s), then a British Duke in the 1700s and, in 1900, of collector and Da Vinci enthusiast Sir Charles Robinson. Fascinatingly, it kept disappearing in between new proprietorships, and bought by Christie’s only 12 years ago, during a small regional auction house in the States. For the next 72 hours, Salvator Mundi is gracing Hong Kong, marking the first, and possibly only time for the public to see it in Asia. Afterwards, it will continue travelling to San Francisco, London and New York, where it is slated for Christie’s Post-War and Contemporary Art sale on November 15. One piece of advice: go see it. This depiction of Jesus is as enigmatic and compelling as all of Leonardo’s other masterpieces, and its story truly fascinating. The Master, at his very best.